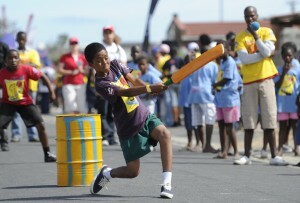 Over the past weeks, since the recent decision by Sports minister Fikile Mbalula to ban sporting bodies from fielding international events until such times as transformation targets are met, there has been a deluge of differing opinions on the advisability, or not, of such a step and it is questionable as to whether a direct attack on the apex of the sporting triangle, will produce the desired result. 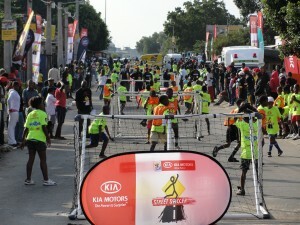 Government funding for sports development should be focused on ensuring this goal, starting at grass roots. The lack of multi-racial national sports teams is directly linked to a lack of youth sports development, particularly where the majority of the country’s children do not have access to quality facilities or structured coaching programmes . 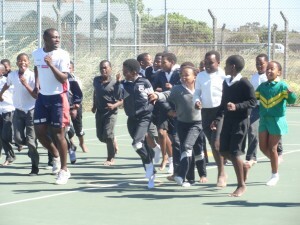 Over the past 25 years I have been involved in sports development through the Sporting Chance Development Foundation programmes and I believe that government financial investment needs to focus on long-term planning, something not currently being done. 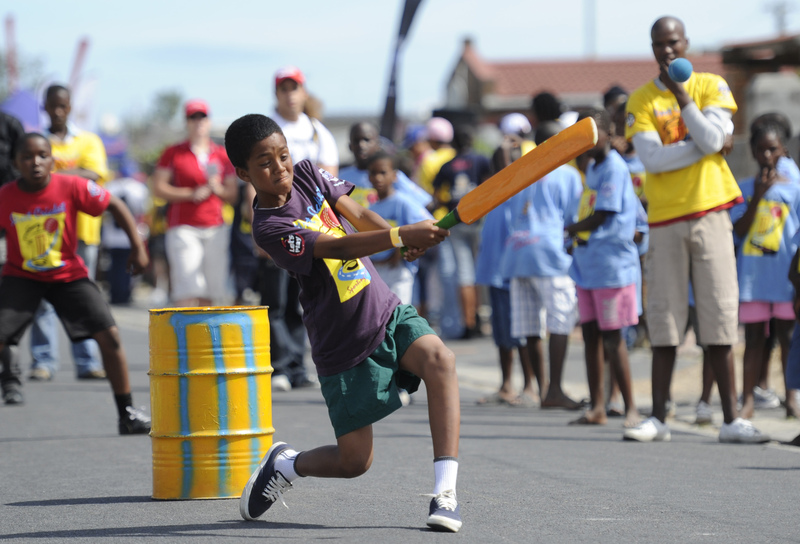 When South Africa was welcomed back into the international sporting arena in 1992, after being isolated since 1964, the strategy was to take sport to the masses and encourage as many children as possible to participate. Facilities were built throughout South Africa within our communities in order to accommodate the anticipated growth in playing numbers. The clinics generated much interest, however, there was usually a once-off coaching session that served nothing more than a public relations exercise. A more focused approach would have lead to sporting success. Interest from mass participation clinics did not translate into more children participating, as follow-up professional training was not implemented. As a result interest in these clinics decreased. 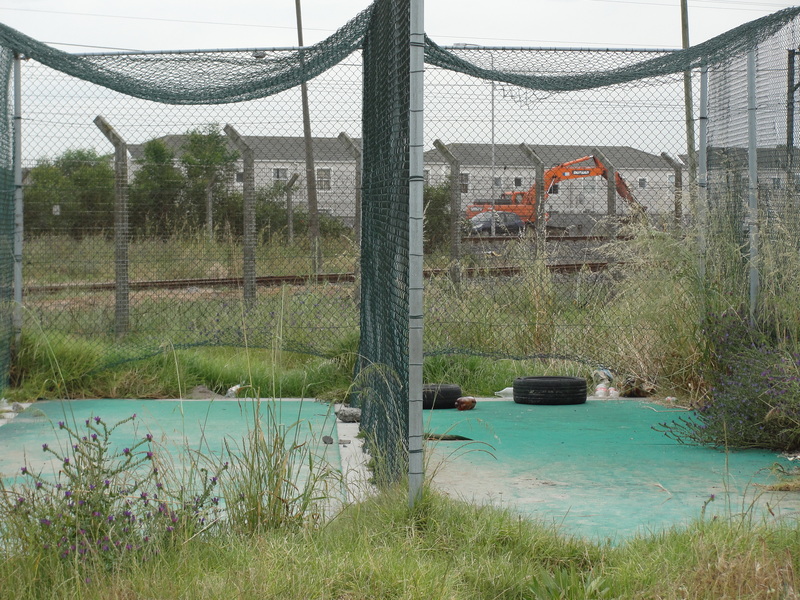 Facilities that needed to be looked after in order for sport to become more sustainable within the community, were left for each community to maintain, with little or no working budget. Physical education as a stand alone subject at schools, where children could learn to love an active lifestyle, was replaced with life orientation. This had a massive impact in reducing the number of people who actually play sport or even engage in any form of physical activity. Norms for physical education and lifestyle patterns are established early in life. Therefore a culture of physical activity must be cultivated early. In light of the current picture in South Africa, transformation has not happened. Where it has, it has not been on the scale we would have hoped for, given a 25 year time frame. Sporting Chance has, over the years, worked with over 160,000 children and taking talented players to a national level should be a priority. An effective strategy needs to be implemented. Children need access to adequate facilities, quality equipment and professional coaching structures in order to succeed at the highest level. Thereafter, in order to reach further sporting heights, one needs guidance and mentorship. 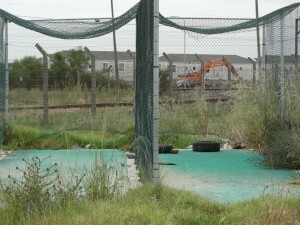 Access to this process within the Township environment is lacking. The South African government needs to invest in structures and coaches and then assign them to various community clubs. We need to nurture sporting prowess in schools in communities that actually play sport and have the necessary infrastructure to make this work. We need to look at sports clubs that are proactive in identifying and able to produce and retain players. This does not mean that we neglect those schools and clubs that are not currently up to standard. They should be encouraged with incentives to become part of the process. Government investment together with corporate South Africa’s support is vital to the success of real transformation in sport – starting from the ground up. Due to today’s economic climate, Corporate Social Investment is now decreasing, with no relief in sight and this unfortunately has direct implications for sports development. Some Brands are not seeing the bigger picture, choosing only to back those already at the top, in order to benefit from the exposure that comes with this. However, this is at the expense of creating a winning nation, as they are forgetting about the importance of early development where the foundation for winners is laid. Investing in grassroots is investing in their future markets. An alliance between Government, big business and communities to ensure sports facilities, structures and coaching is available to all youth could go a long way to addressing this problem. Sporting Chance was started with the prime objective to provide equal opportunities for sporting achievement for as many children as possible, irrespective of race, gender or social class by offering professional coaching. 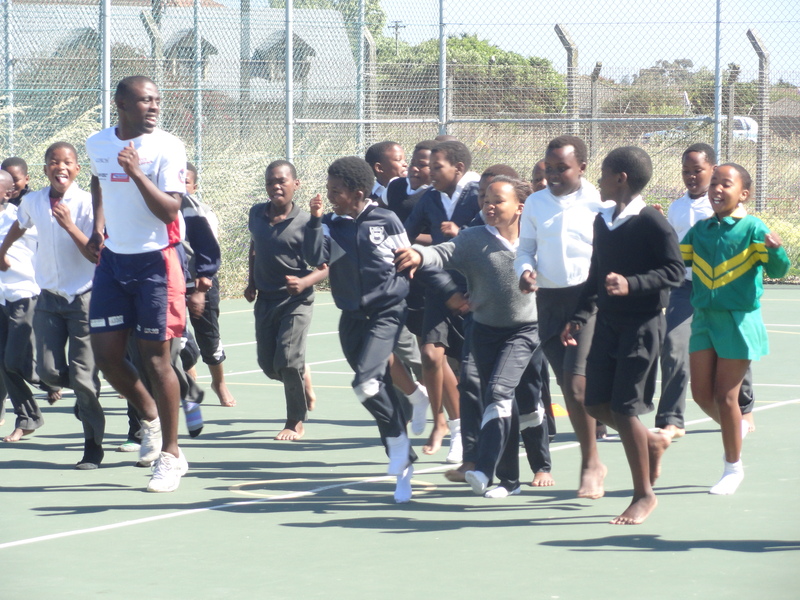 Over 160,000 children across South Africa are, and have been, involved in its coaching programmes, either through holiday coaching clinics, specialized sport and education projects or through supported schools and sports clubs. An additional 24,000 children are currently involved in coaching programmes each year and Sporting Chance employs approximately 1,000 part-time coaches. 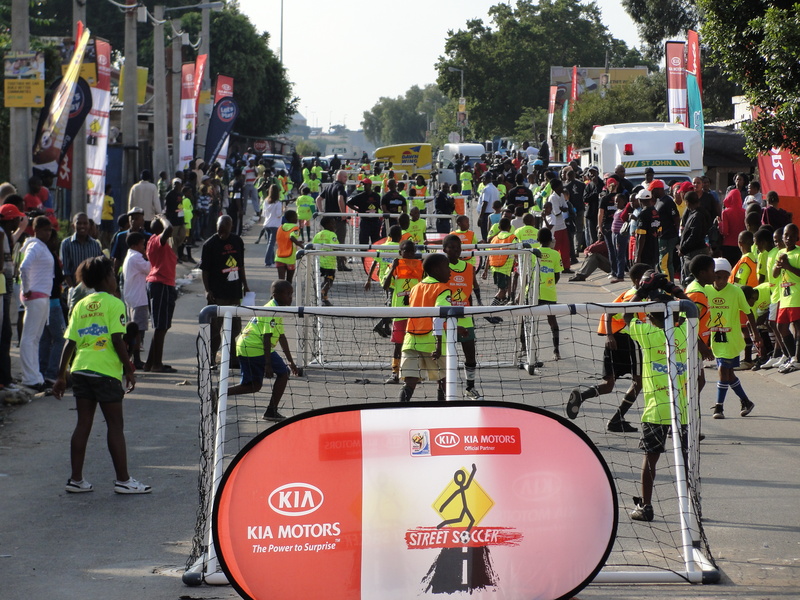 Its programmes have been extremely successful in identifying and grading potentially talented children without neglecting the concept of ‘offering to a wide cross-section of South Africa’s youth, the opportunity to set and achieve sporting goals’.